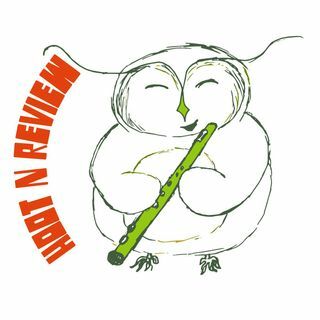 Hoot N Review is a pop culture podcast co-hosted by Jenna Duncan and Jared Duran. We talk about everything...and nothing. You know, books, movies, music--the things that matter.